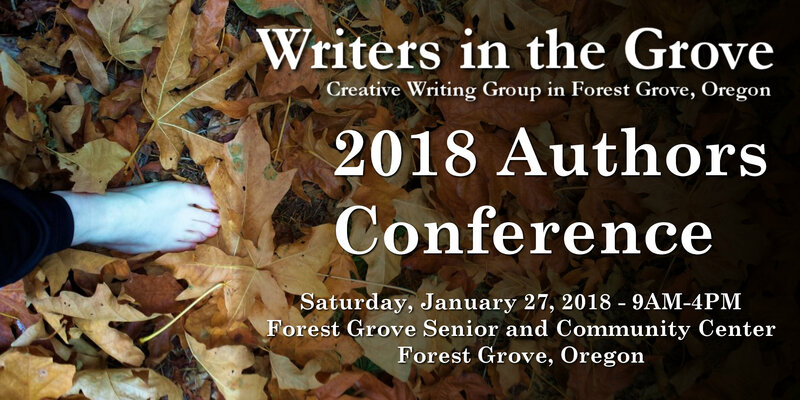 The following are a list of our prompts for Writers in the Grove, a writing support group in Forest Grove, Oregon. Our group offers weekly prompts presented during our weekly group meetings, as well as a Prompt-a-Day during NaNoWriMo each November. PROMPT: HOW WOULD YOU REVEAL A CHARACTER ONLY THROUGH A LETTER THEY WROTE? PROMPT: WHAT WOULD YOU CHOOSE TO TAKE? PROMPT FOR JULY 30,2018: THERE WERE TWO PROMPTS GIVEN TODAY. PROMPT (1): I CAN HANDLE THIS. PROMPT (2): A POOL OF MILK UNDER THE CIRCLE OF THE MOON.